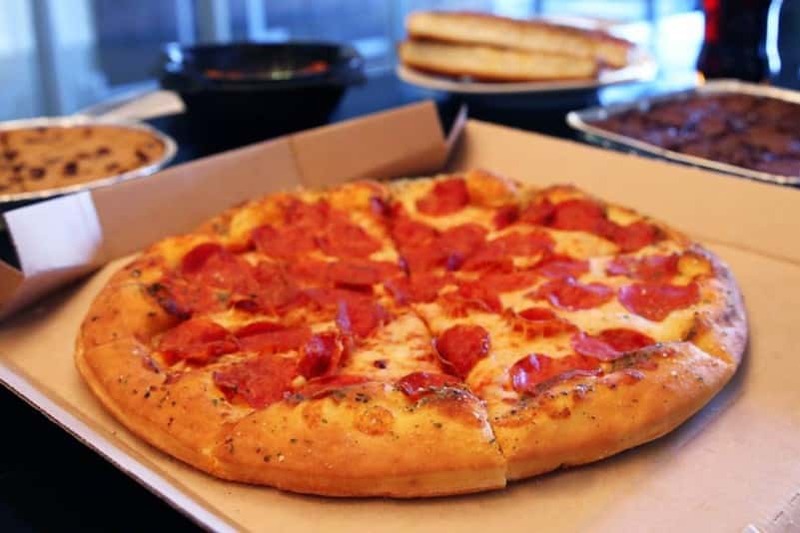 VIRAL VIDEO: UNNECESSARY CENSORSHIP…BEST THING EVER!! 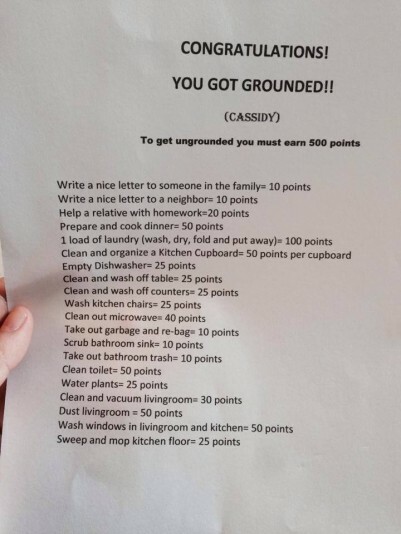 One girl’s parents ingenious method of punishment has been posted on Reddit and it involves earning 500 points by completing a list of house-hold chores, some of which are worth only 10 points. VIRAL VIDEO: Little girl sing “Bohemian Rhapsody”…and doesn’t want any help! 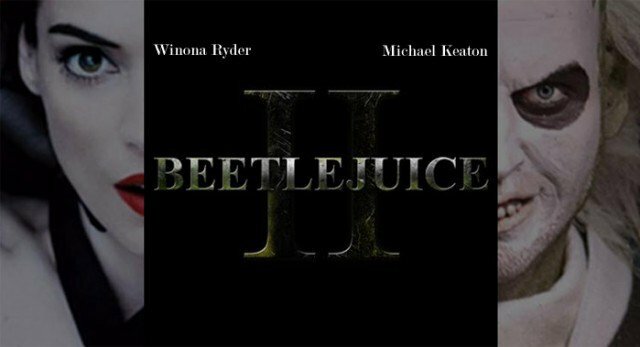 Tim Burton, Winona Ryder and Michael Keaton have all signed on for the second installment of the classic horror-comedy. 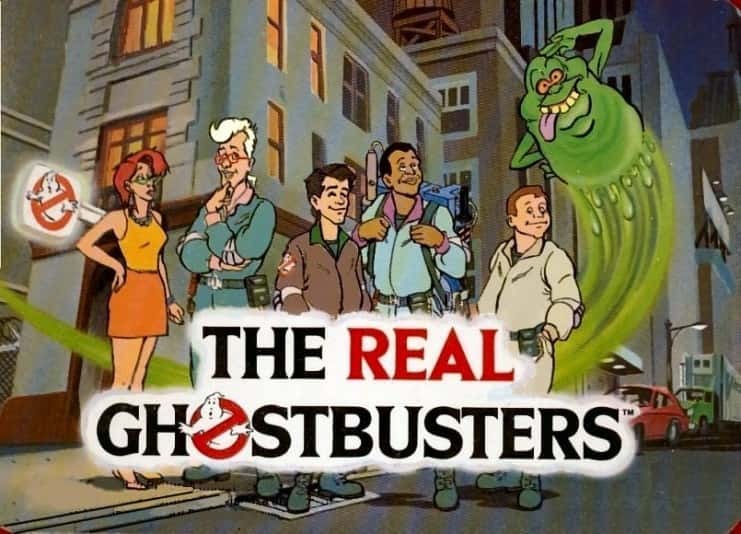 Not a fan of the upcoming all female cast version of Ghostbusters, here’s another option. 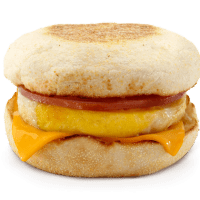 The internet almost broke the day that McDonald’s announced that they would be offering up breakfast menu items as a part of their all day menu.